This has not stopped AMD from continuing to focus on the APU or stopped them from pushing their Radeon line to higher and higher standards. We know that AMD is preparing to launch an R9 Fury X dual-gpu card aimed at virtual reality around the same time that Oculus officially launches their headset. The goal is to have a compelling product on the market to meet the demand for virtual reality. Both Intel and NVIDIA are also planning to do this so AMD will have some competition when VR becomes a market reality. 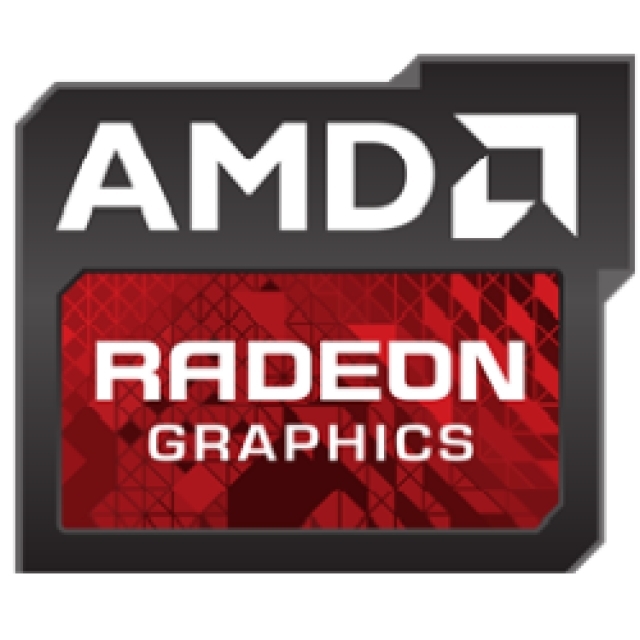 For really new products AMD is waiting on 2017 when Zen and Poalris are likely to be seen in volumes large enough to make a difference. AMD is expected to officially launch Zen in late Q4 2016, but consumer level volume is not expected until Q1 2017. This is a slight slip from earlier when AMD stated Zen would be shipping in volume in Q4 2016. The delay to market of even a single quarter can have a significant impact on a product especially when it missed the holiday buying season. If you look at the spending trends in technology, you will see that January and February are much slowed than November/December. AMD is not likely to see sales swing up until March/April on Zen which is not the best of news. Remember that this is coming at a time when AMD is only holding onto a 20% share of the x86 market. Rory Reed’s decision to not compete with Intel in the performance market is turning out to be a very bad decision indeed. Of course AMD’s real troubles go further back that just Reed, they go all the way back to the ATI purchase in 2006. If you look at the impacts of that decision you can see that AMD fell from a 48.4% x86 market share. The ATi buy used up too much capital and AMD was not able to recover quickly. It was the equivalent of shifting from fifth to first at 80MPH. Many of AMD’s ambitious projects (physics on GPU, combining the GPU and CPU into the APU) were out the window. They had no money to work in these in the time lines they wanted. It allowed NVIDIA and Intel to pass them up as both companies were able to continue to throw money at new project. It would not be until many years later that AMD would actually get out of the red from that buy. Sadly it was not due to compelling products, but from a settlement with Intel. On the GPU side of the coin AMD’s lack of R&D cash has had an impact there as well. They have dropped from 28.4% market share to 18.8% in the add-in board segment. IN the meantime NVIDIA has jumped up to 81.1%. This is just in a single year (2014-2015)! AMD’s gamble on HBM has not paid off yet although there is certainly still hope that it will in 2017 as they fine tune the design of existing products and work on new ones like Polaris with HBM 2.0. Lack of real movement in 2015 saw a 29% decline in revenue year over year with an operating loss of $99 Million compared to $56 Million in 2014. For those that talk of AMD’s dominance in the console market we have some bad news. Unfortunately AMD also saw a loss there. Revenue fell 15% to $488 Million while the EESC division’s operating income dropped to $59 million (a 46% decline). The console market is slowing as it usually does after a buying season. AMD had some bleak news about this during the call, they are saying that they do not expect this business unit to see any real growth unless there is a surge in console sales. Considering the fact that the Xbox One and PS4 are two years old, this is not a likely thing to happen. AMD could gain some market share and revenue if they can start selling some of the custom ASICs designed to power encryption at the server level. This idea was a very smart on their part when they announced it, but we have not seen any real movement on this front since 2014 when they showed some of the technology off in mockups and demos. As we have stated more than once AMD is betting the farm on Zen. Zen HAS to be a success or they will have to make some very tough choices. One of them would be to spin off the Radeon group into its own stand-alone company. It is already heading in that direction so it is not a stretch of the imagination that AMD will take that final step with them. 2016 should be lean on product launches to save some of the cash they have on hand (cash and equivalents are at $785 Million) while their non-GAAP free cash flow plummeted from $94 Million in 2014 to $21 million for 2015. AMD’s outstanding debt it around 2.26 billion and fortunately nothing new is due until 2019. Having a much smaller free cash flow means a tiny R&D budget for 2016 and that is not good at a time when both Intel and NVIDIA still have money to throw around. AMD will need to budget this amount very carefully and rely on the R&D partnerships they have built over the last couple of years. Unfortunately most of these are based on mobile computing and relate to ARM processors so AMD will need to pay the full bill for any x86 R&D they do. Likewise there will not be a lot of money to help game developers take advantage of their products. This will have an impact on the sale of GPUs even if no one wants to admit it. 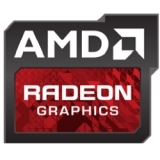 There is no way to say it, AMD is in for a rough year in 2016. They will survive it for sure, but it will be tight. Zen and Polaris have to be game changers for them even if there is no return until end of Q1 2017. We hope that the promised 40% increase in performance is real and that AMD can grab back some market share from Intel and NVIDIA. The PC world is much better for having them here than not.